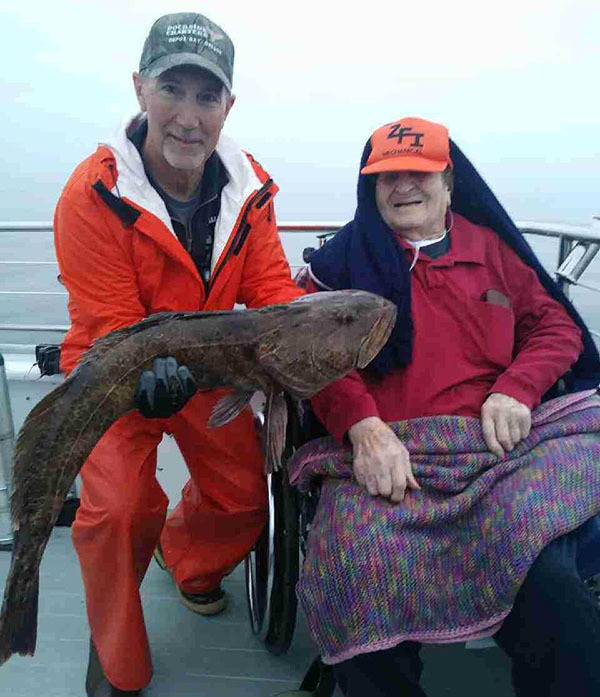 Bruce was on his bucket list trip and landed this “Hanger” Lingcod on his first drop! 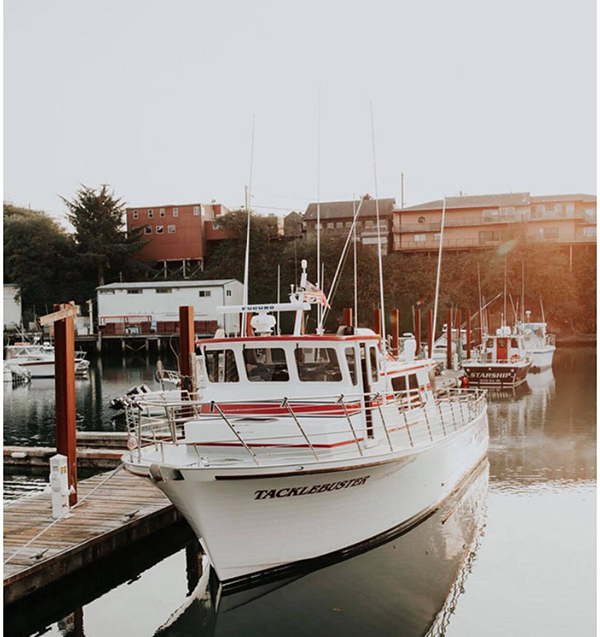 Captain Tyler Turner checked in tonight with an update from the Tacklebuster out of Dockside Charters in Depoe Bay, OR. Today we had 12 anglers catch 48 Rockfish (limits) and 15 Lingcod (up to 20 pounds). 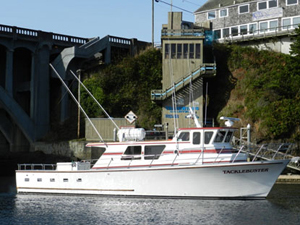 We have an inshore trip tomorrow call Dockside Charters and request the Tacklebuster.